An exciting new addition to Marinette's historic downtown is the Main Street Antique Mall. Proprietors Rusty Wolfe and Kim Brooks have created an unparalleled shopping experience in the former Globe Furnishings Building. The elegant shop has thirty vendors from throughout the region. The antique offerings span from Primitives to Eastlake, Art Nouveau to Art Deco, and Mid-Century Modern to collectibles. 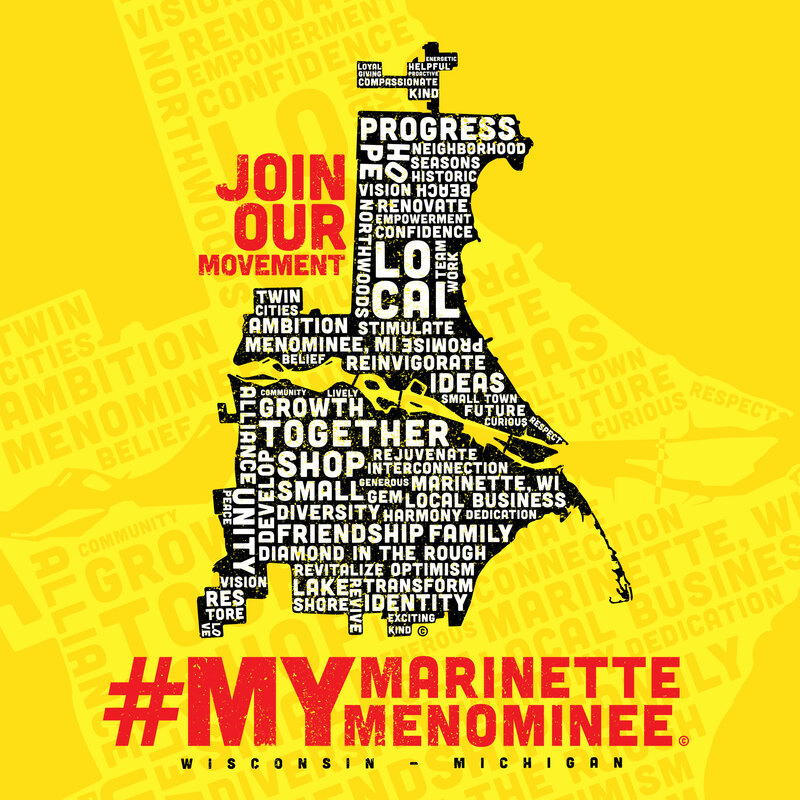 Hoping to become a destination for out-of town guests, an old-style mercantile shop inside the mall offers candies, local jams, honey and syrup, and custom-designed Marinette T-shirts. We are currently seeking vendors who are interested in renting booth space in the mall. Please email us at kkbrooks@bellsouth.net for additional information.